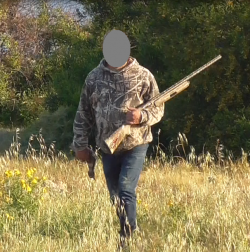 A hunter has today been arraigned in court in relation to an illegal hunting incident filmed by BirdLife Malta last week, the day before the end of this year’s spring hunting season. In the morning of Thursday 13th of April, BirdLife Malta staff witnessed the hunter shooting down a protected Stone Curlew (Tellerita in Maltese). The hunter was seen shooting at the bird and subsequently filmed retrieving the dead bird at L-Aħrax tal-Mellieħa. After the incident, the same hunter was filmed taking a shot at another migrating Stone Curlew but missed the bird. Police were called to the scene and BirdLife Malta staff directed them to the location of the incident where the bird was hidden. It was found and retrieved by the police. The hunter had fled the scene. The video footage was passed to the Administrative Law Enforcement (ALE) unit and helped the police to identify and press charges against the suspect. The Stone Curlew was the 13th shot bird to be recovered this spring. This bird is listed under Schedule 1 of the Conservation of Wild Birds Regulations and is afforded the highest protection by the law. The hunter was fined €5,000 and had his hunting licence suspended for life while his shotgun was also confiscated. 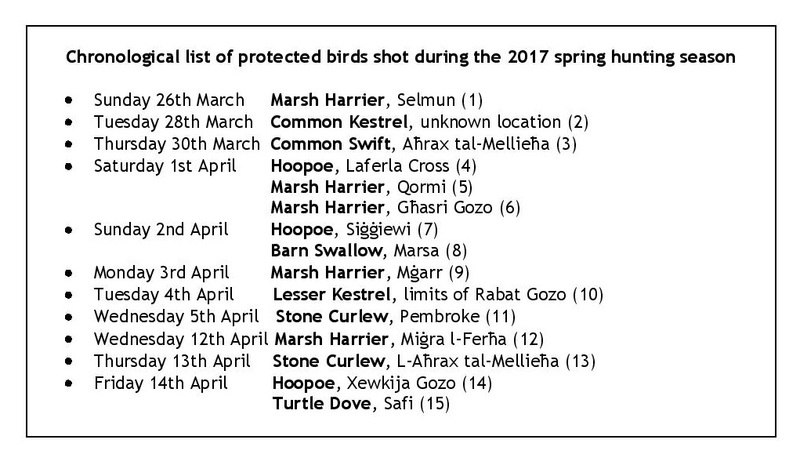 By Friday the 14th of April when the 2017 spring hunting season officially closed at noon, the official toll of known shot protected birds this season had again risen to 15 (see list below). Since the last press release issued by BirdLife Malta last week another five protected birds were shot including: two Stone Curlews (one retrieved by a member of the public from Pembroke and the other involving the identified hunter from L-Aħrax tal-Mellieħa), a shot Marsh Harrier found by a group of hikers at Miġra l-Ferħa, a shot Hoopoe found by a family who was walking in Xewkija Gozo, and a dying Turtle Dove found by a Committee Against Bird Slaughter (CABS) team in Safi. Sergei Golovkin, the Wild Birds Regulation Unit’s Head, was this weekend reported as stating that this year’s season was a rather poor season in terms of spring migration with only 130 Quails shot. If you add to this the 15 known protected birds shot, it means that by the WBRU’s own admission, 10% of the birds known to have been shot this spring season (15 out of a total of 145) were illegally targeted protected birds. Despite this, both Golovkin and the Federation for Hunting and Conservation’s CEO Lino Farrugia insisted that this year’s season was one of the best seasons on record in terms of the number of illegalities reported. This couldn’t be further from the truth. With the WBRU Head even declaring that probably fewer than a thousand hunters took an active part in the season, the fact that 15 protected birds have been retrieved and certified as shot, simply proves this. 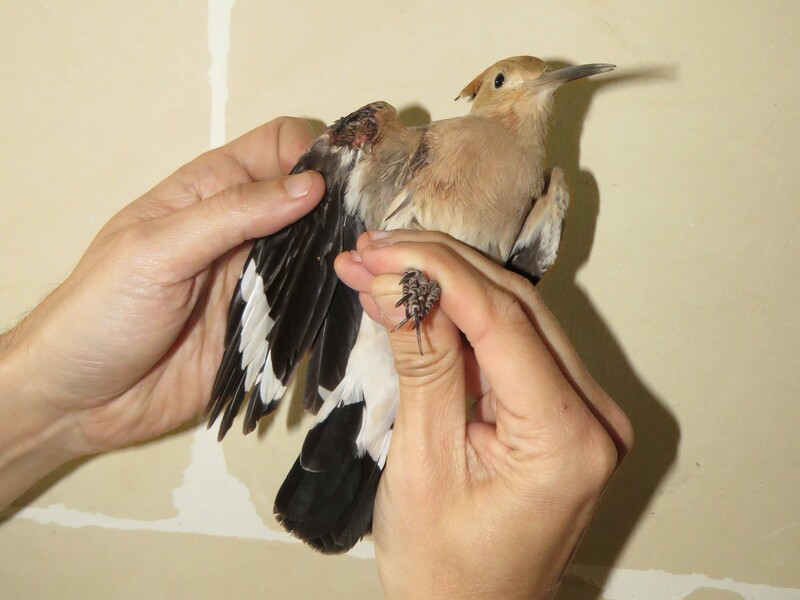 With less hunters participating and more illegally shot birds, one cannot deny that this year’s spring season brought about a surge in illegally protected birds, shaming those who justify a spring hunting season in Malta. During this year’s spring hunting season, the only huntable species was Quail due to the ongoing moratorium on hunting Turtle Dove following the uplisting of the species on the International Union for Conservation of Nature (IUCN) Red List of Threatened Species to ‘vulnerable’ in 2015. 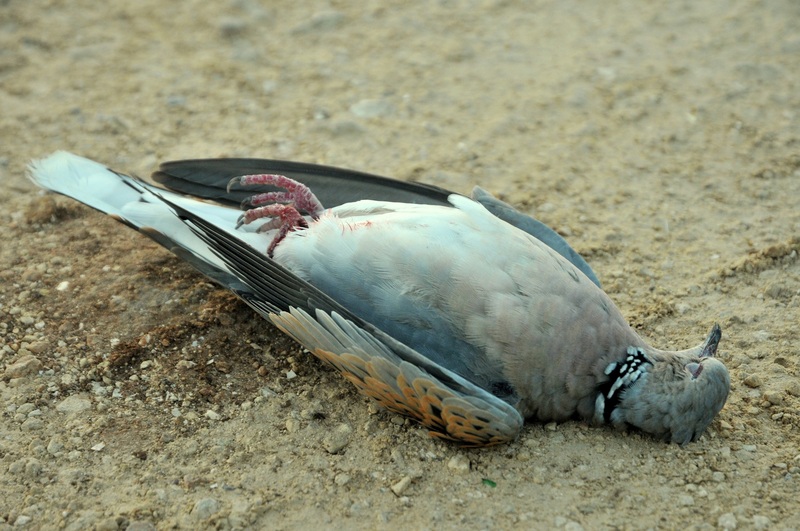 This development meant that BirdLife Malta’s annual Spring Watch did not coincide with the dates of the spring hunting season this year since it will be focusing on the peak migration of Turtle Dove, thus starting tomorrow. Filip Wieckowski, who will be running the camp this year, explained that this year 16 international volunteers are joining BirdLife Malta staff and local residents to ensure that as many of these birds as possible make it safely over Malta. “The recent uplisting of the Turtle Dove’s status makes it clearer than ever that to target this species in the spring is unsustainable, irresponsible and short-sighted. I hope that this season will see cooperative action from the authorities, the hunting community and our Spring Watch team to protect these birds as they journey to their breeding grounds further north,” he stated. Spring Watch will run till the end of April and during this period BirdLife Malta strongly urges the public to report any suspected illegalities by contacting the police on 119 and then BirdLife Malta on 2134 7645/6 or on the emergency (out of office hours) number 7925 5697. According to framework legislation concerning spring hunting the Malta Police Force is obliged to field a minimum of 20 officers at any one time during this period. Spring Watch is an essential part of BirdLife Malta’s work and is only possible with the support of volunteers and with funds raised through memberships and donations. 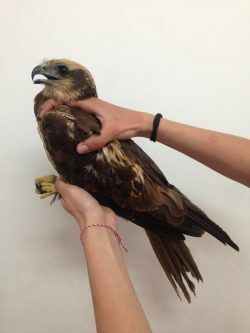 To help BirdLife Malta continue this vital work, please visit https://birdlifemalta.org/donate to donate or email us on info@birdlifemalta.org. You can also support us by becoming a member: https://birdlifemalta.org/become-member. Click here to watch the exclusive footage by BirdLife Malta taken last Thursday which shows the hunter picking up the carcass of the Stone Curlew he had just shot. Click here to watch WBRU Head Sergei Golovkin’s and FKNK CEO Lino Farrugia’s comments on One TV’s news last Sunday stating that this year’s was one of the best seasons on record in terms of the number of illegalities reported.